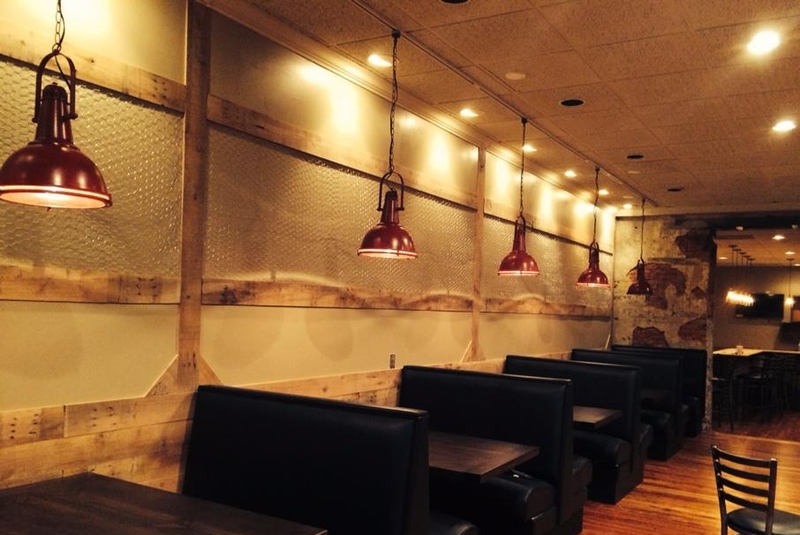 Grab your future by the horns at Stockyard Burgers & Bones. We are a contemporary, upscale eatery featuring high quality, fresh, menu feeds & a full liquor bar inclusive of a wide selection of craft beer, whiskey and bourbon pours. No bull – we are rounding up the most qualified team players to join our growing brand. Advancement opportunities, competitive pay, promotional opportunities and flexible scheduling are a few of many benefits that render us a choice employer. If you have Grade A credentials, we want to meet you! Thank you! We will review your application and contact you to set up an interview. You are also welcome to follow up at the restaurant, between 2 - 4 PM, Monday through Friday. Hosts - No experience necessary, we will train you.